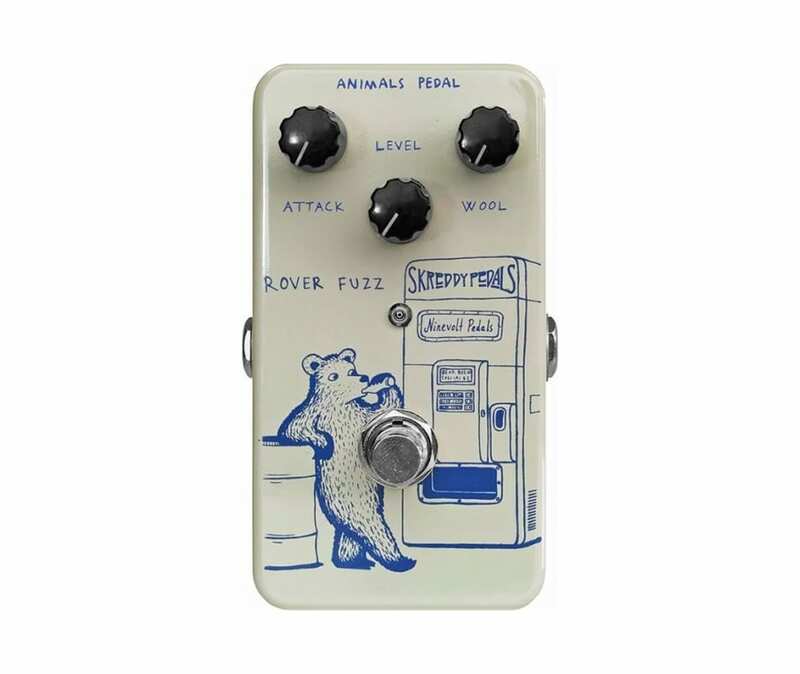 The Animals Pedal Rover Fuzz pedal was designed to the last exacting detail by legendary Fuzz guru Mark Ahlfs of Skreddy Pedals. He describes the Rover Fuzz as producing an "overwhelmingly massive vintage Fuzz tone." An essential effect for classic rock and blues, Rover Fuzz brings together massive distortion, hot overdrive, and a clean sound with bell-like clarity in a wall of sound that is extremely versatile and easy to use.